Off-putting tent odors can stem from a variety of sources. Sometimes moisture becomes trapped in a seam allowing mildew to grow; at other times it could be mold from the tent being stored in a very humid room. 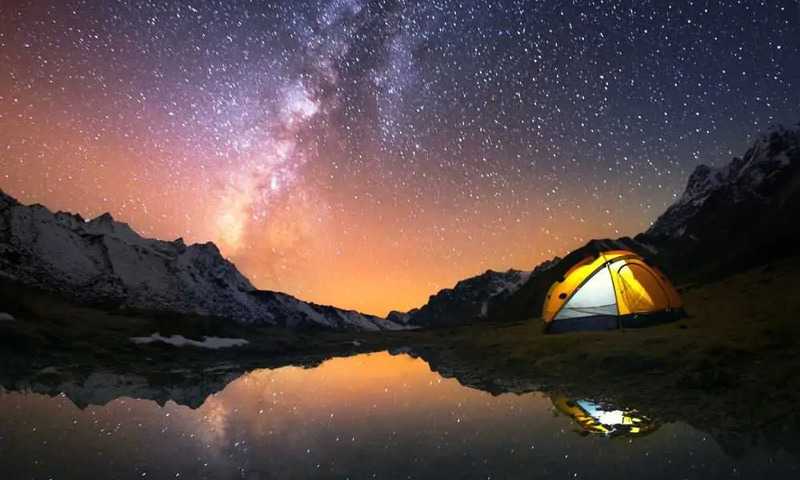 The worst odors come from bacteria trapped within the fabric of your tent, leading to smells which cause many to rather just replace the entire thing. Tents are typically not machine washable and most are highly sensitive to harsh detergents. The waterproof lining of your tent itself can be destroyed completely if you don’t take care when cleaning. Certain cleaners may even subtly degrade the sealers used on your seams and joints, resulting in leaks later on in time. Here we’ll be taking you through a comprehensive look at how to clean a tent that smells, helping you to point out the source of the odor and deodorize the problem from its core. If your tent has been packed away for the winter and has begun to development that distinctive cupboard smell, all you need to do is give it some air and sunshine. Unpack your tent and hang it on a clothesline in the sun, perhaps giving it a spray with some general fabric deodorizer. Test the product for safety on an area which is out of sight before using it on the entire tent. At the very least, give the floor of the tent a wipe and hang it out to air from at least morning to evening. Never lay your tent out on the ground as it will accrue moisture and impair airflow. When a tent begins to stink, you’ll need to pitch it in your yard or in a secure space where it can stand overnight and give it a thorough cleaning. For mild odors, a solution of warm soapy water using mild soap (hand soap) will usually do the trick. Just be sure to wipe the tent free from detergent before allowing it to dry. Always use a very soft cloth or a sponge as anything else can wear at the waterproof coating or the tent itself. Most unpleasant smells are related to the growth of mold and are instantly recognizable. Many cleaning agents can clear away the bacteria. 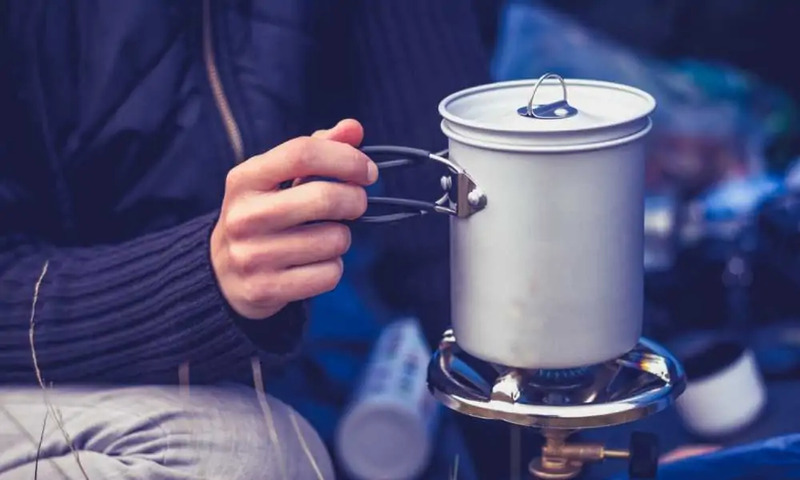 A solution of a cup of lemon juice, a cup of salt and gallon of warm water is a time-tried mixture which you can use to wipe down every area of your pitched tent. As before, clean off the solution with plain water before letting it dry. Alternatively, fill a spray bottle with hydrogen peroxide and lightly spray down your tent to guarantee the death of mildew and mold. This is quite a harsh treatment and should only be used in cases where mold is visible. If a wipe down with your preferred choice of light cleaner doesn’t work, then it’s time to give your tent a full wash. In most cases where a smell sticks, the root of the problem can’t be reached from the surface of the tent fabric itself. Bacteria has begun to grow within, resulting in the terrible smell. 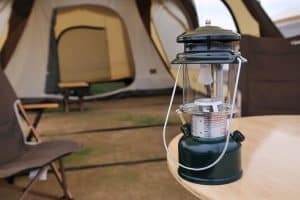 Consult your tent’s manufacturer guidelines to see whether it can be run through a gentle cycle in a washing machine, although for most this is not possible. If it is, never use fabric softener and run a cold-water cycle only. 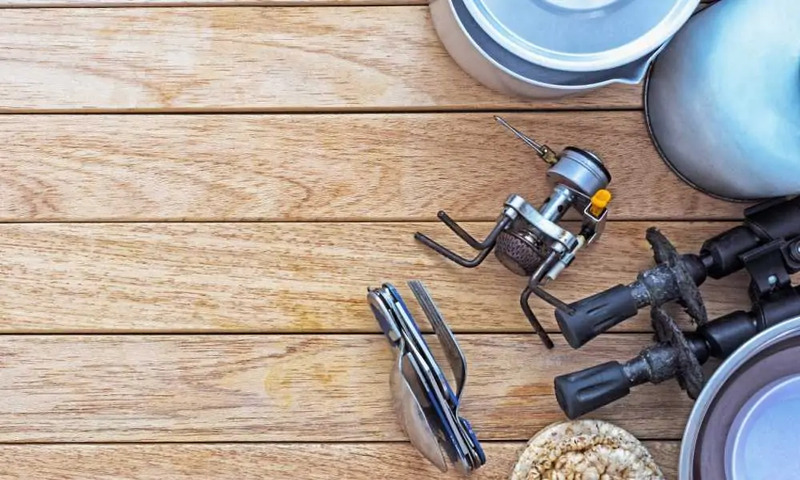 Machine washing will typically damage the seams and waterproofing, making it necessary to re-waterproof and re-seal the tent. Some enzyme-based cleaners can even be used to wash a tent without running the risk of degrading the waterproofing and seals. To begin washing your smelly tent, fill a tub or bath with enough lukewarm water to submerge it. Either add a mild commercial cleaning agent designed to remove stubborn odors from tent fabrics to the water or add liquid hand soap and hand wash the tent. Many people opt to add a few drops of essential oil to the water as well. 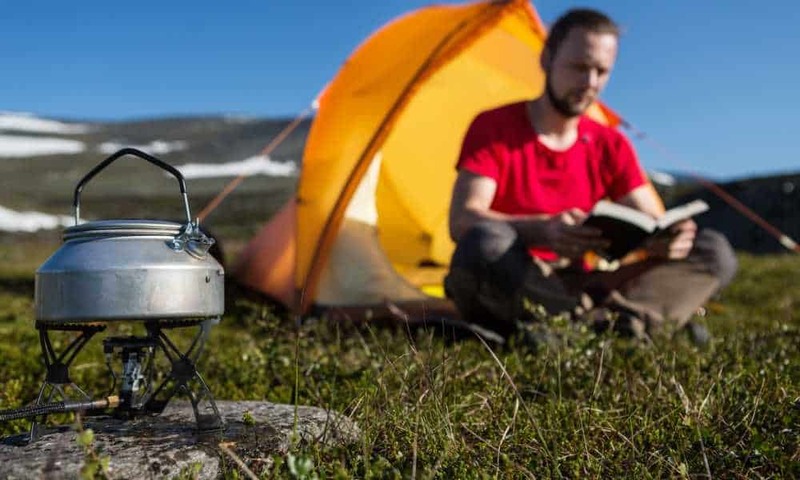 Just a tablespoon or two of tea tree oil is guaranteed to eradicate any bacteria, while oils such as lemon and mint will leave your tent smelling fresh and clean. When hand washing, always give your tent a second rinse in clean water to guarantee that it is free from soapy residue. A fully washed tent can take a long time to dry so either make provision in a place such as a carport or garage or choose a time when you are relatively certain that the weather will be good for up to three days. 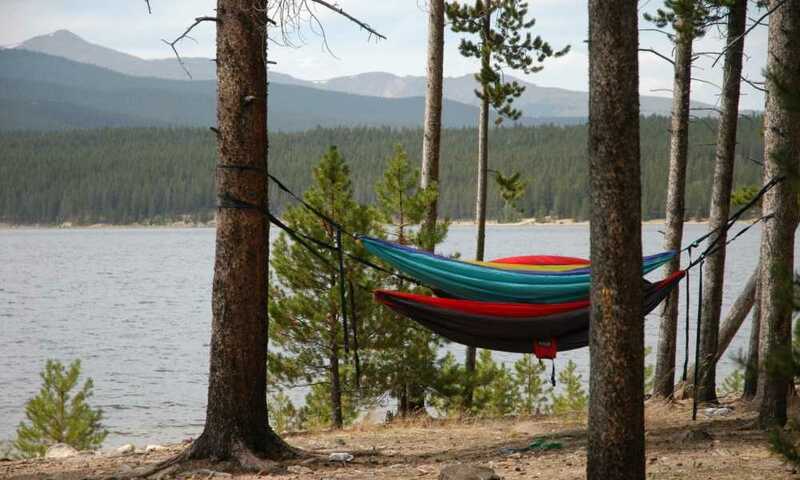 Most camping tents are dry within two. It is far easier to prevent smells from forming than it is to get rid of them. After camping or infrequently during extended camping trips, take the time to wipe your tent down with some lukewarm water and hand soap. When returning home, it is always a good idea to hang your tent out to air, perhaps even pitching it for cleaning from time to time. In this way you’ll never be left asking how to clean a tent that smells and will always be ready for the next outdoor excursion.